Visit Gregory's Petit Dru Pro 85 page. 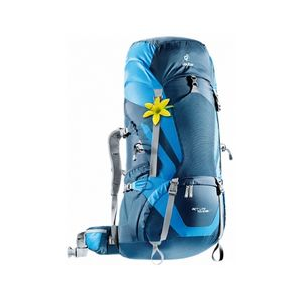 Womens large, expedition-worthy pack is designed to fit right with slim, tapered shoulder straps; an adjustable-angle waistbelt and a narrow profile. 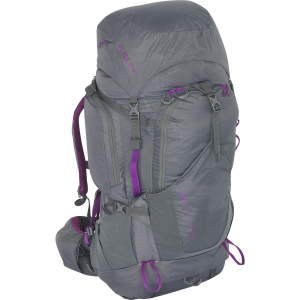 The Gregory Petit Dru Pro 85 is designed specifically for the female anatomy, this is one of the most technical expeditions packs available. 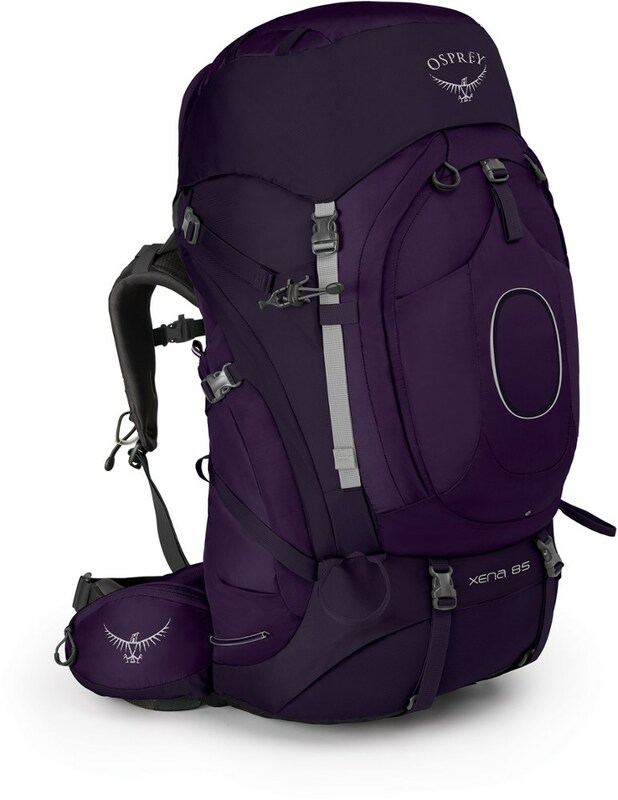 Offering time tested performance in every category: fit, support, accessibility, and durability, this pack will be with you for a lifetime of high mountain pursuits. 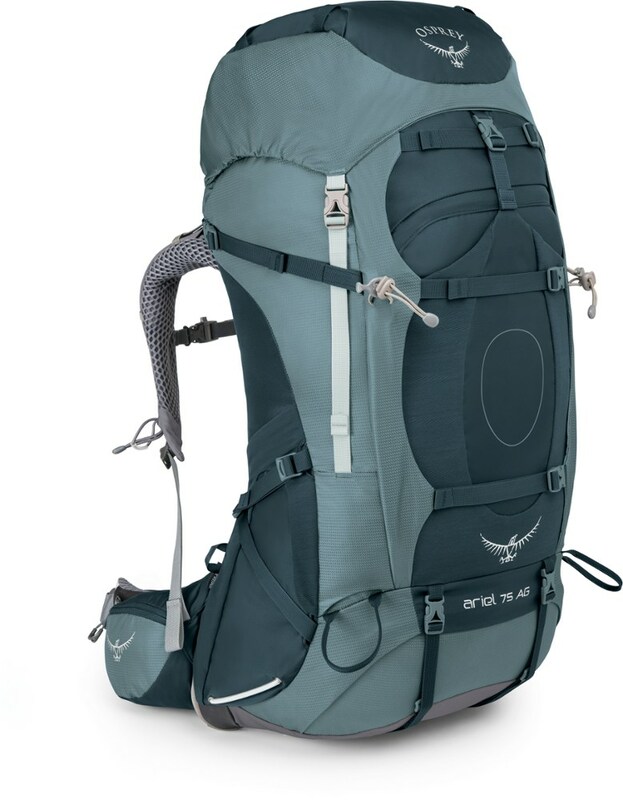 The Petit Dru Pro 85 is also sold as the Gregory Petit Dru Pro 85. 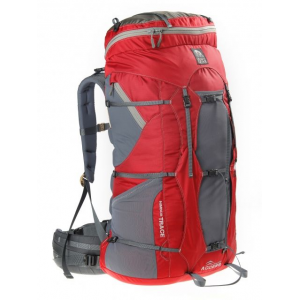 The Gregory Petit Dru Pro 85 is not available from the stores we monitor. It was last seen January 9, 2018	at Backcountry.com. 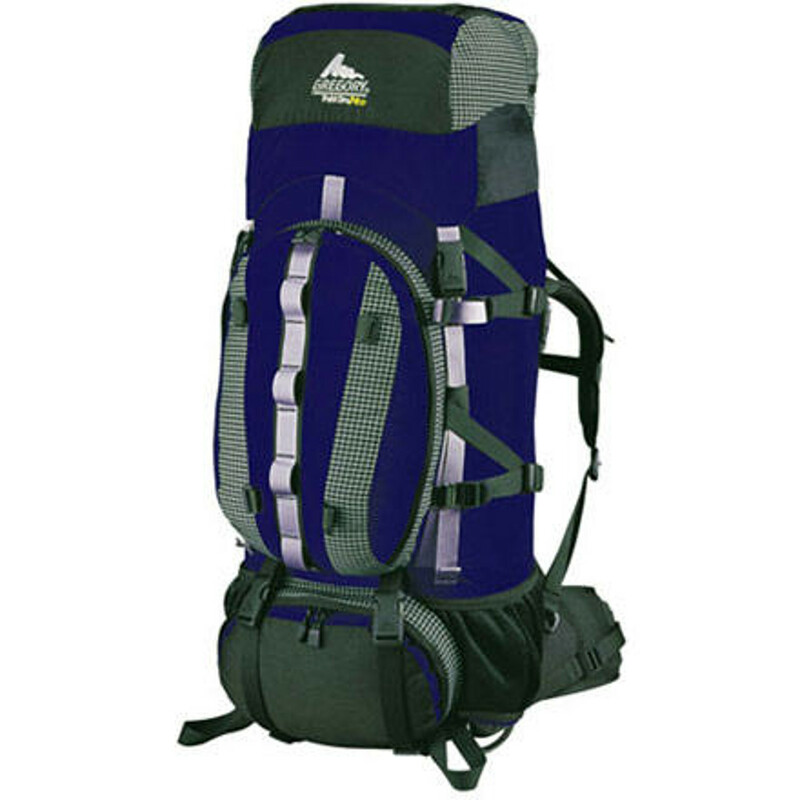 Also sold as the Gregory Petit Dru Pro 85.